*Osprey Marina, located in Myrtle Beach, South Carolina, is a modern full operational marina situated off the Intracoastal Waterway. 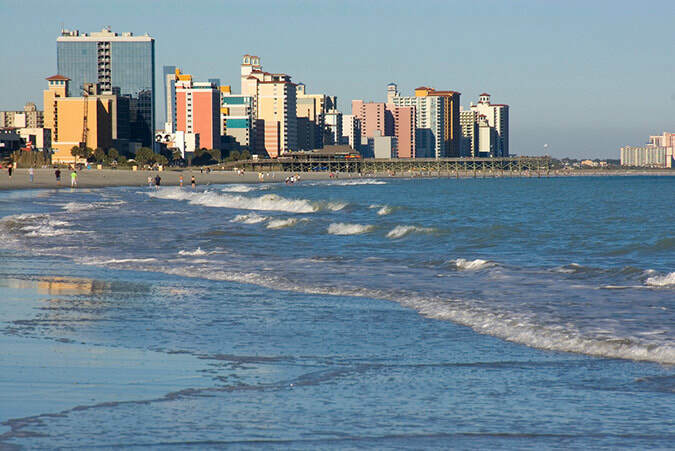 We are conveniently located with access to the Atlantic Ocean. Osprey Marina is a freshwater marina with no waves, very little wind and few mosquitoes. 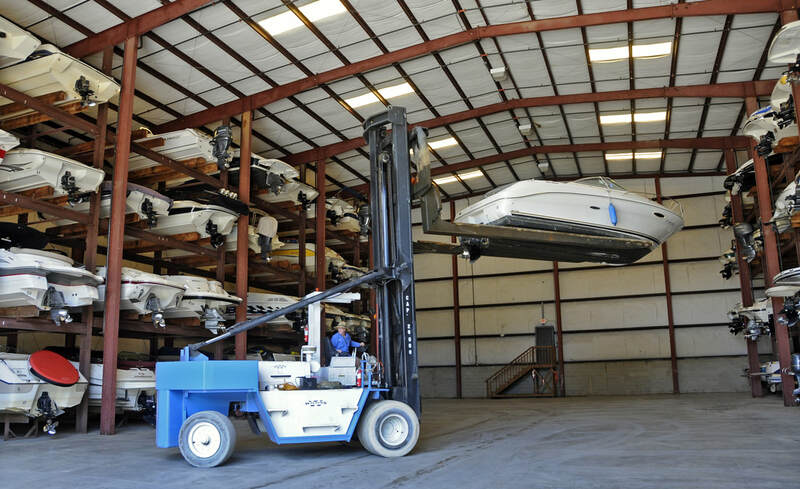 Our dry storage facility features a Wiggins Marina Bull Forklift capable of 20,000 pound lifts. The warehouse can accommodate up to 102 vessels varying in length up to 30 feet. Contracts are available for a 1 year lease agreement. If your boat is less than 20 feet, you will be charged for a 20 foot boat. 39 outside storage racks are also available. If your interested in our dry storage services*, please download the following documents and fill them out. *The Dockage agreement and lease between Osprey Marina, County of Horry, State of South Carolina, herein referred to as Marina and the above named tenant, herein referred to as Boat Owner. Marina hereby leases to boat owner and boat owner hereby takes by hire from Marina, that certain portion of marinas docks known as dock and slip designated above, and provided with electricity and fresh water outlets, subject to the terms and conditions as set forth herein.